Due to weather, the event has been moved to Sunday, 9.23.18. Check our Facebook and Instagram pages for regular updates. 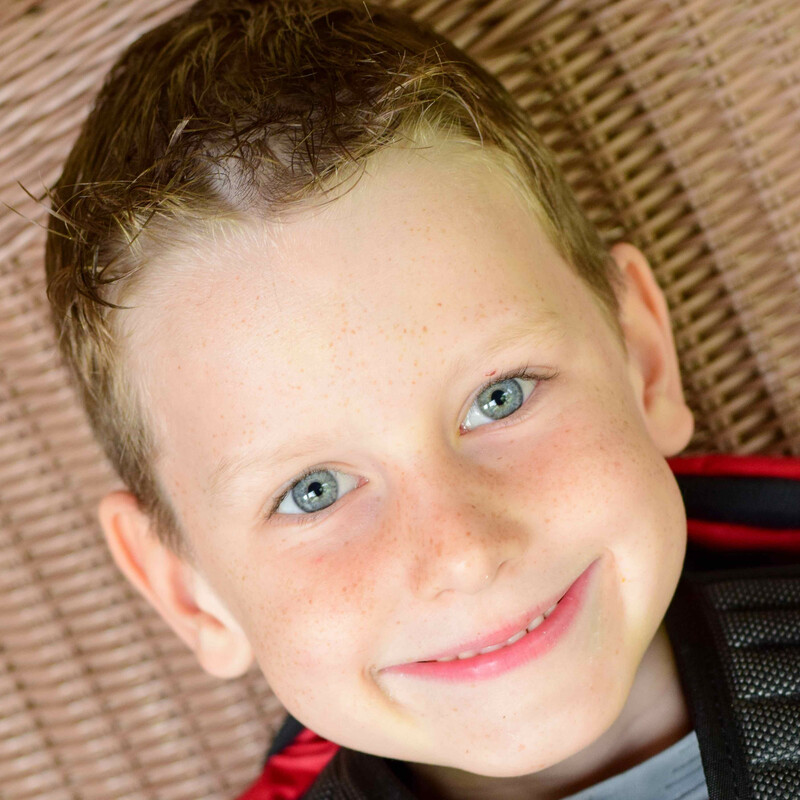 THERE'S A NEW SMILE IN TOWN! 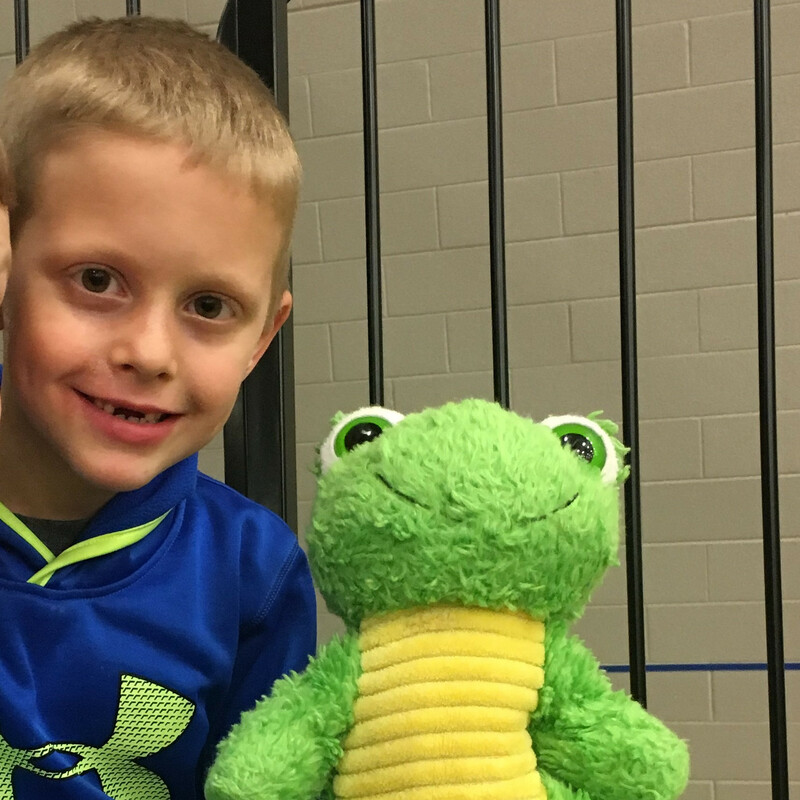 Introducing a fun, new kids event from the organizers of The Honor Connor Run. 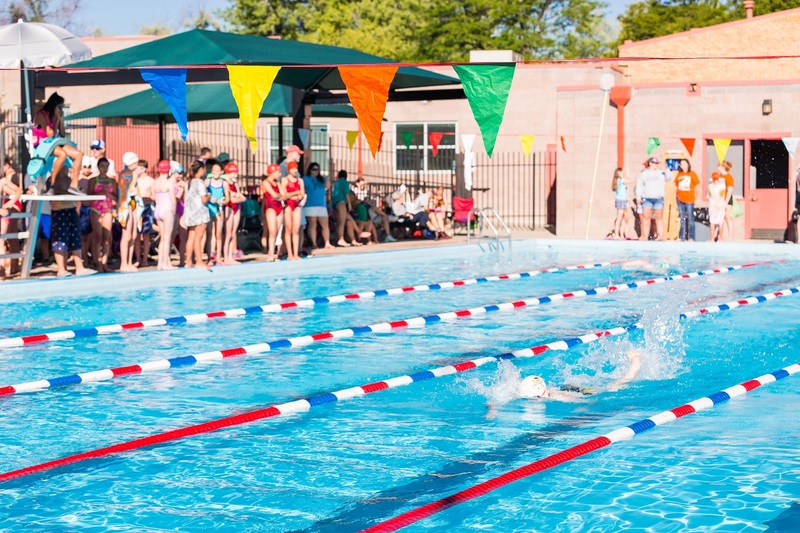 The 2018 Splash, Dash 'n Smile is a swim and run aquathlon competition for kids ages 6-15. Participants swim a pre-determined distance, then transition from pool to running trail to finish the race on foot. The race will be hosted at the amazing NRH2O water park which connects to the beautiful running trails of North Richland Hills. Awards are given to top finishers in each age category and top fundraisers overall. Proceeds benefit The LV Project, a non-profit organization dedicated to buoyancy on water, and in life. 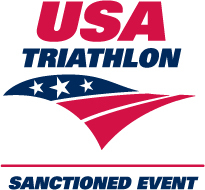 The event is sanctioned by USA Triathlon and follows the official aquathlon competition guidelines. A $10 USA Triathlon membership is required for all participants and can be purchased with event registration. 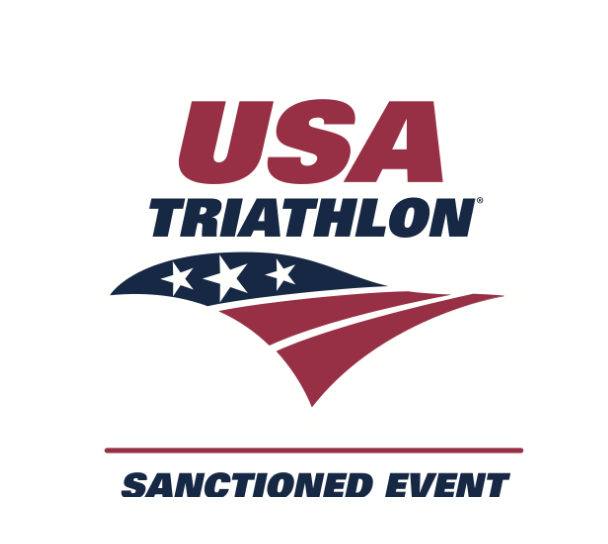 USA Triathlon memberships are valid for one year and can be re-used for any USAT event. 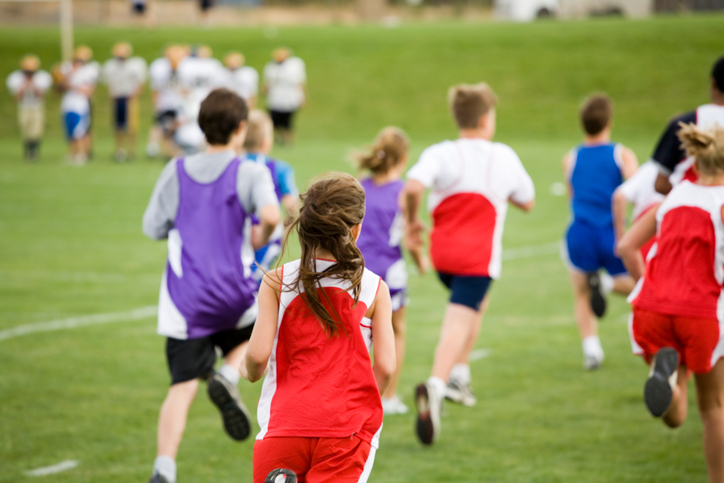 *USA Triathlon rules state that age is determined by the child's age as of December 31st of the race year. It's time to swim, run & smile! Need to purchase a USAT membership for your athlete? Cost is $10 and is good for one year. Just click the logo below.